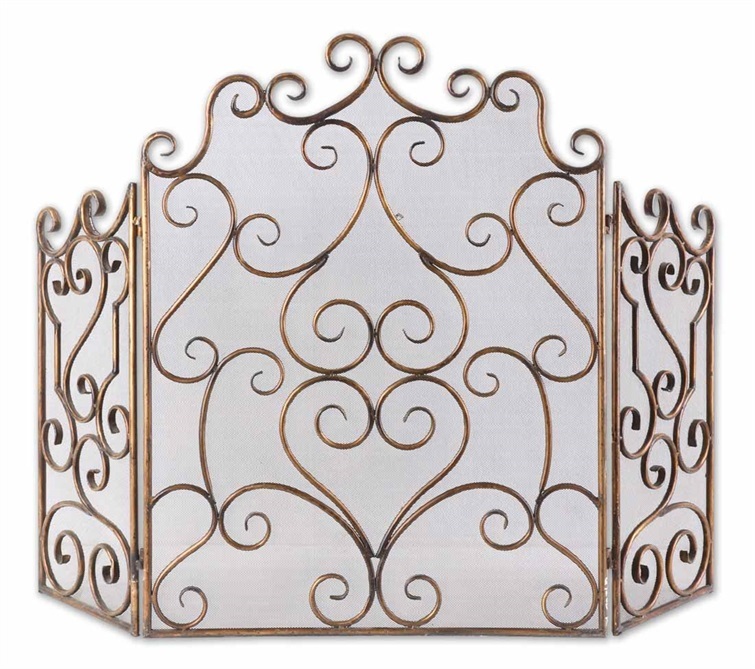 Your fireplace is often the focal point of your living space. 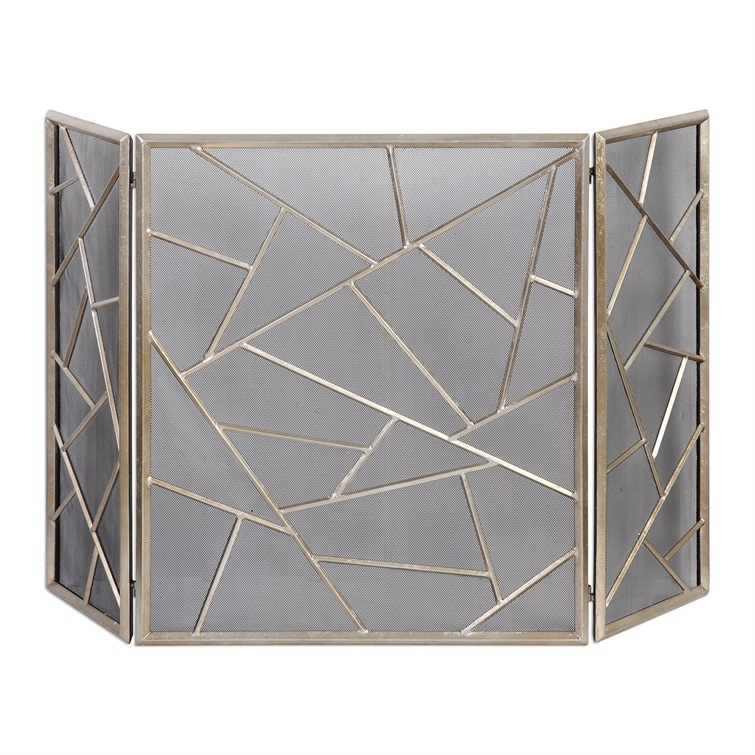 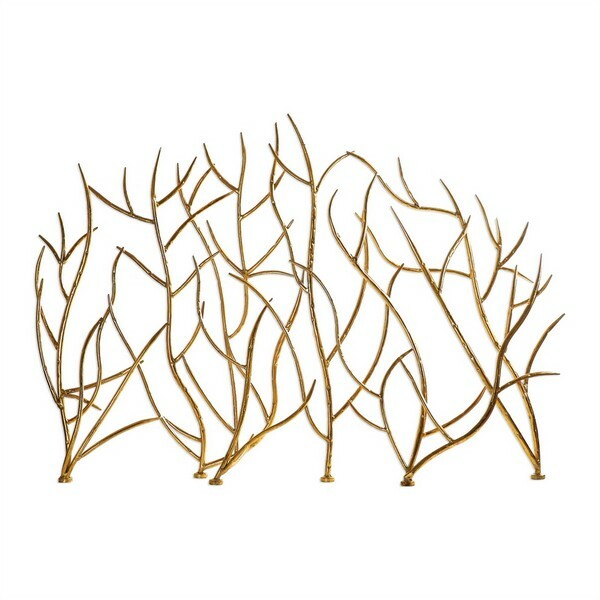 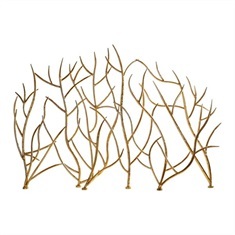 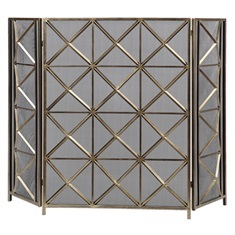 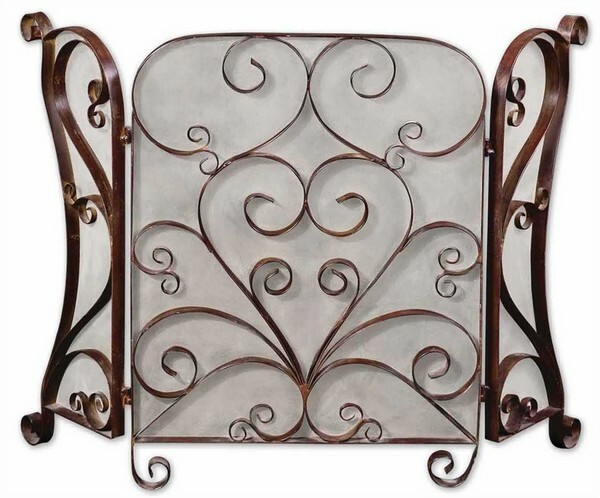 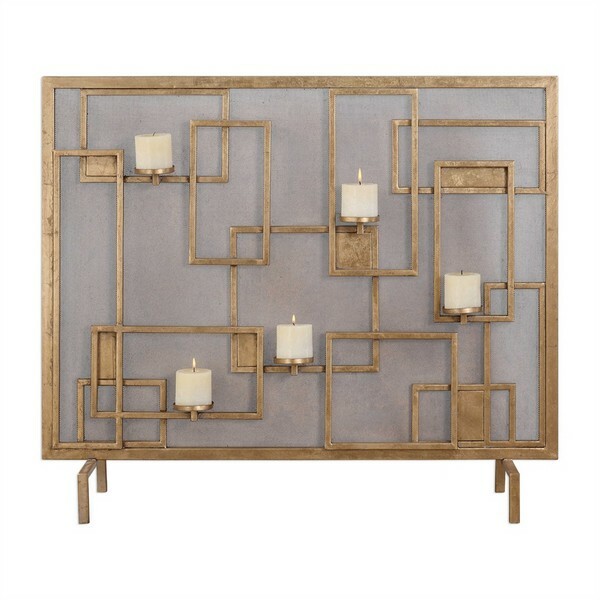 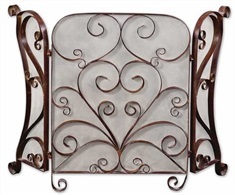 Transform it with iron art that enhances the style of your home. 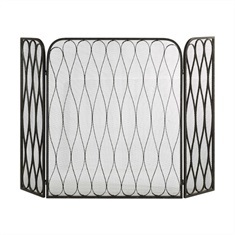 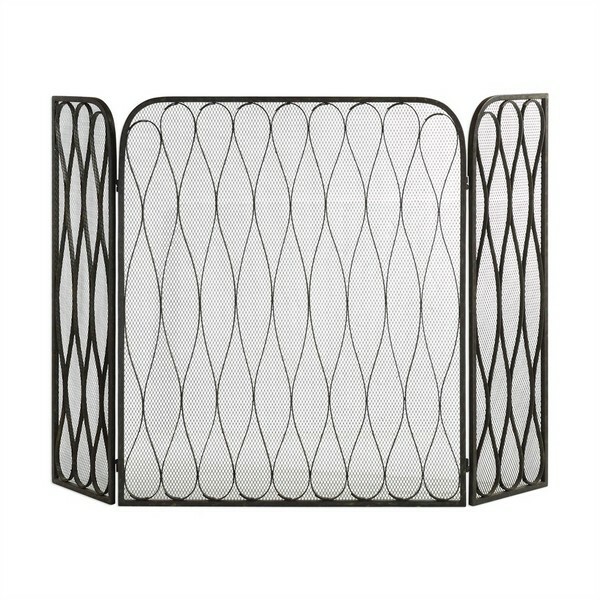 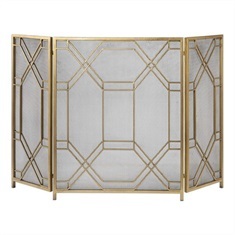 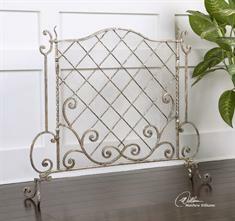 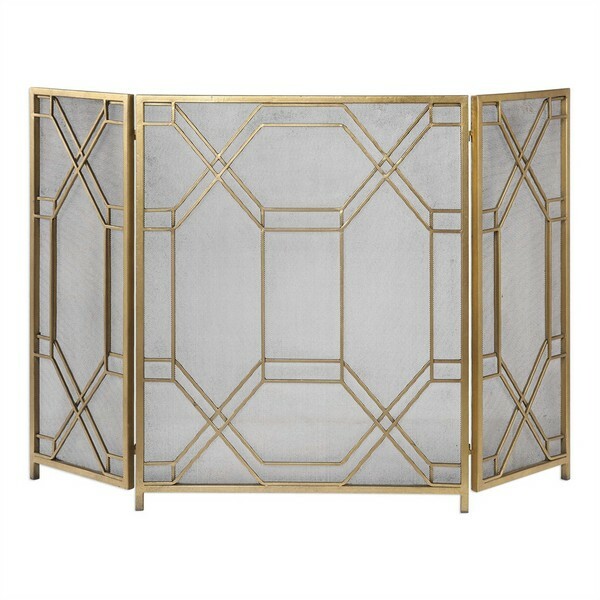 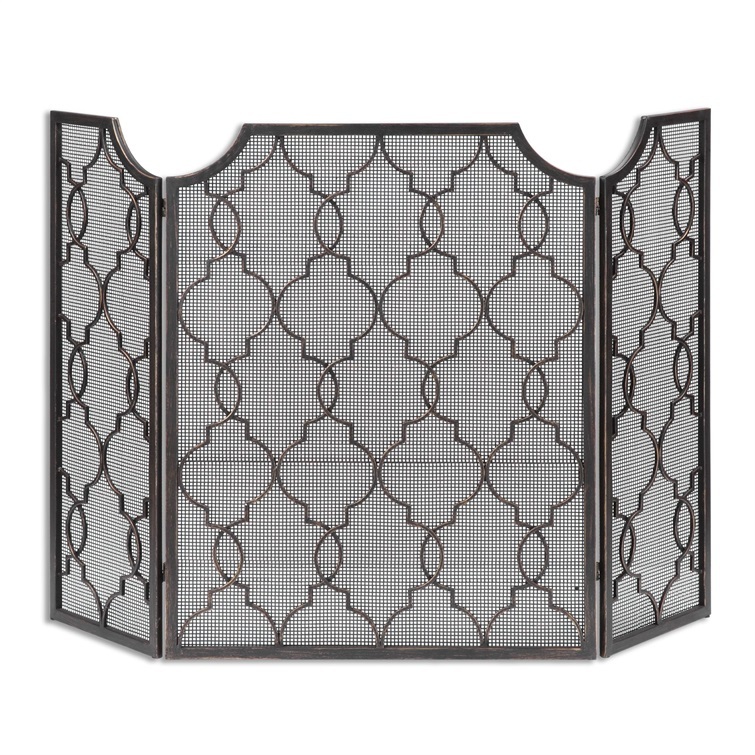 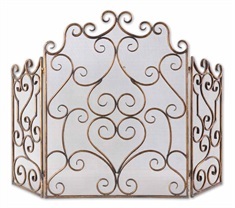 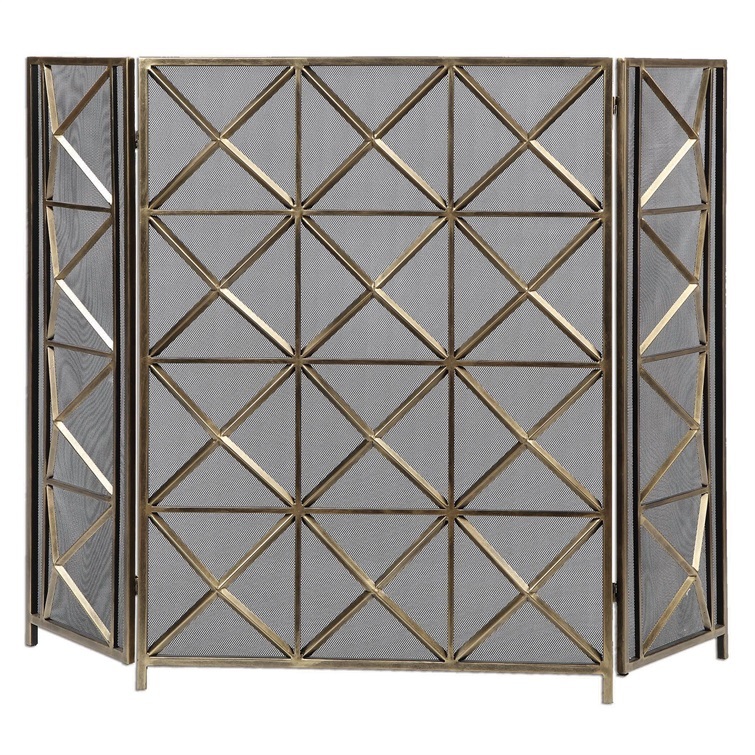 Both practical and stylish, a fireplace screen is an accessory that can finish the look of your room, while being a valuable addition for safety. 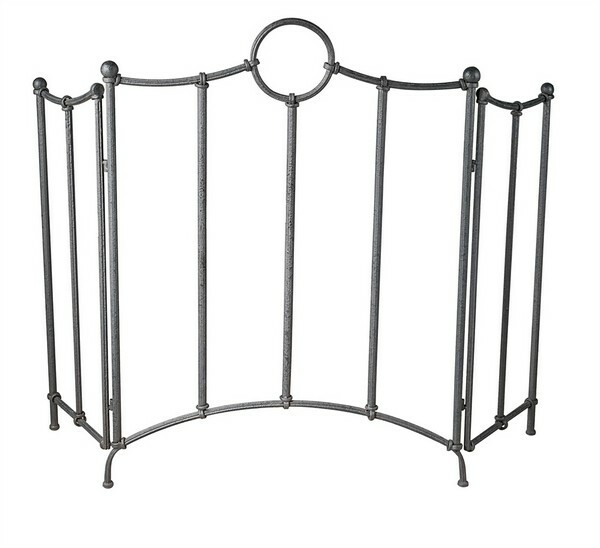 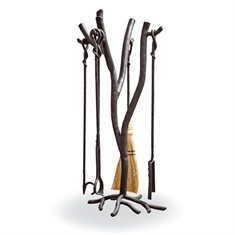 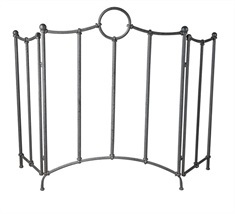 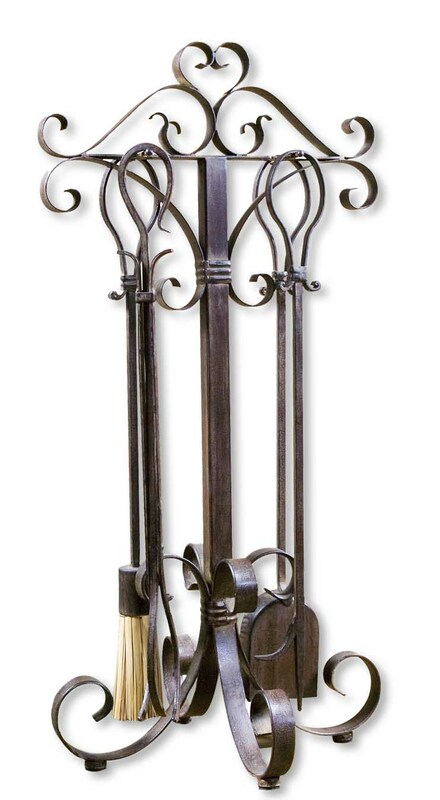 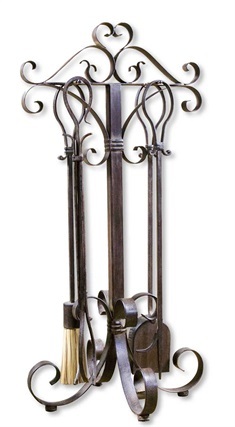 Take a look at all of our fireplace accessories to create the perfect look with high function.